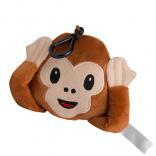 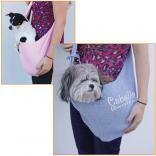 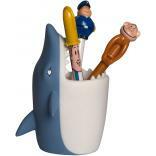 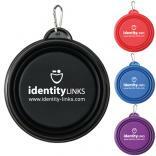 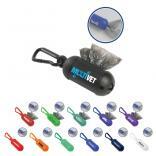 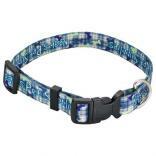 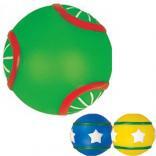 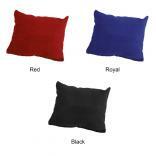 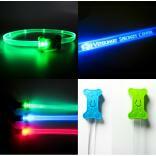 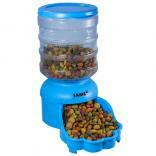 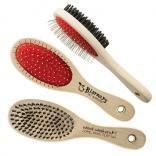 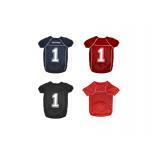 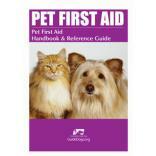 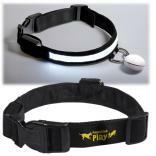 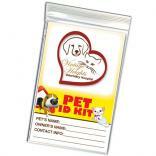 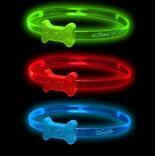 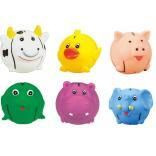 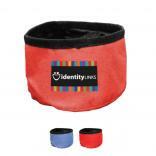 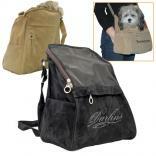 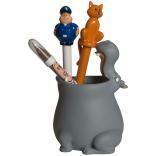 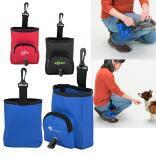 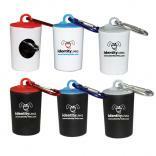 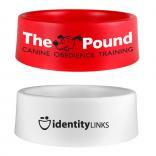 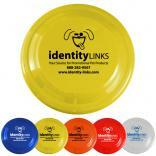 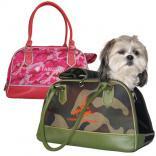 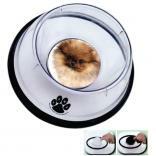 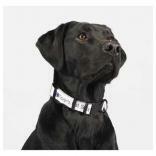 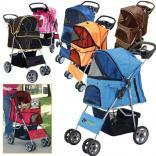 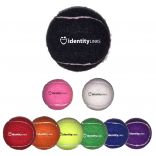 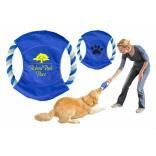 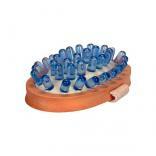 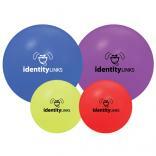 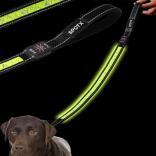 Welcome to the Identity-Links site for promotional logo pet products. 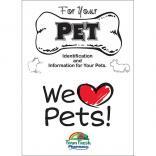 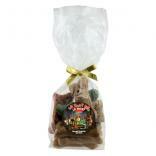 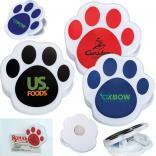 Your one-stop shop for pet trade shows, conventions and retail shops. 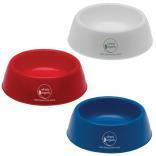 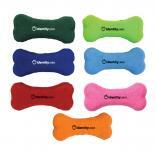 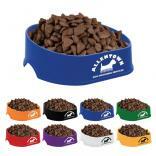 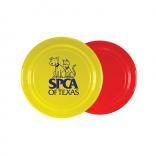 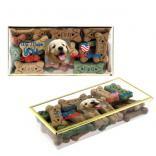 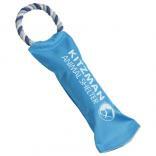 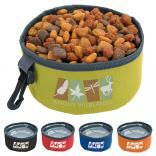 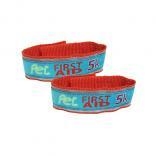 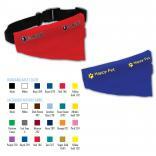 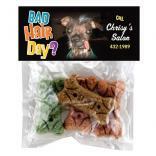 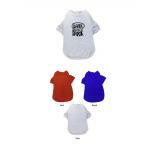 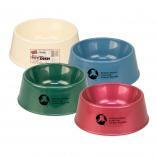 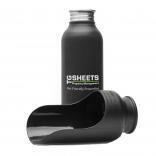 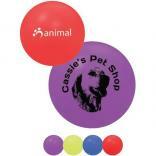 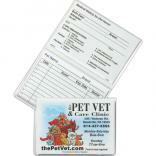 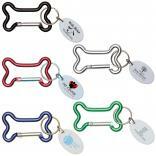 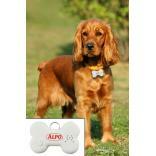 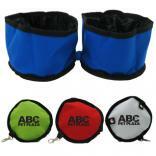 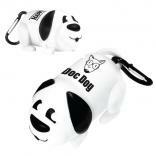 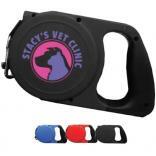 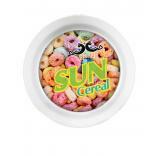 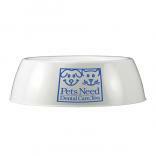 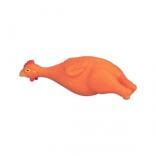 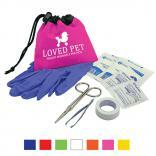 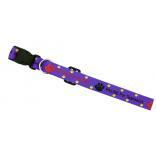 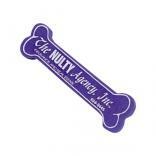 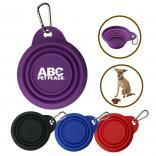 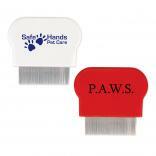 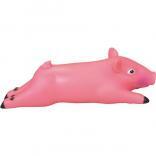 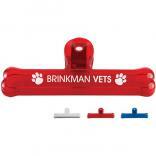 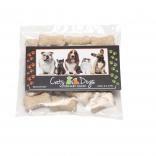 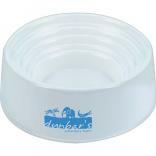 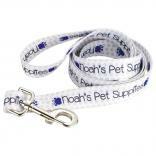 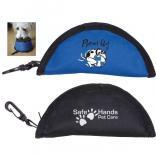 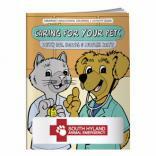 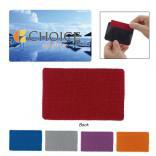 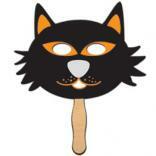 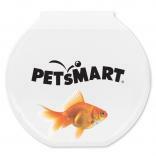 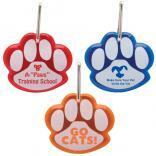 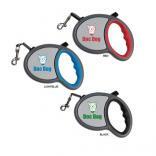 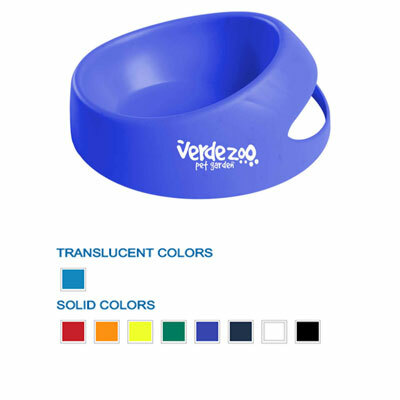 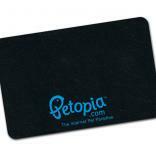 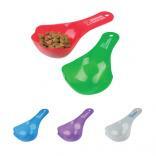 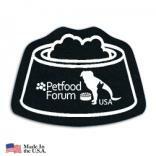 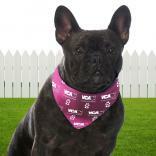 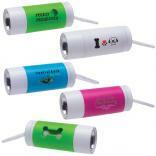 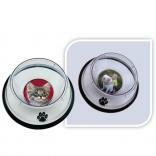 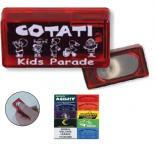 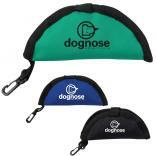 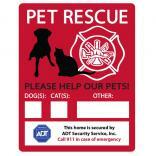 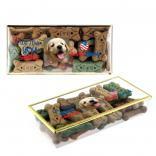 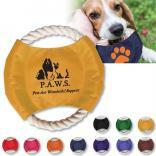 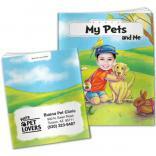 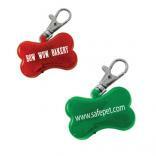 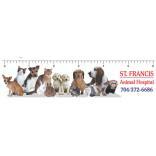 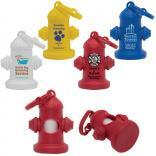 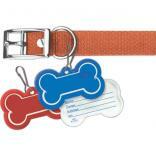 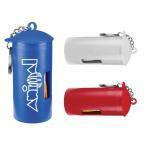 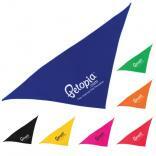 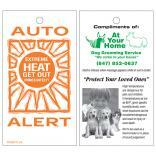 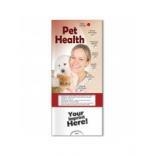 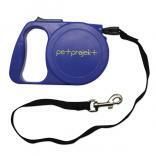 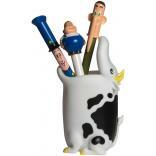 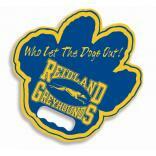 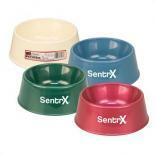 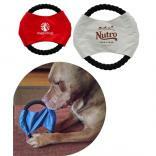 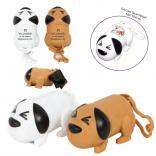 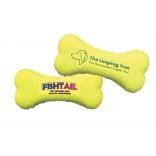 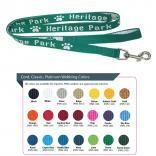 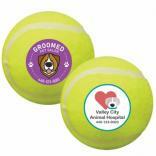 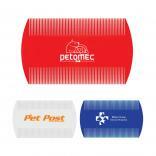 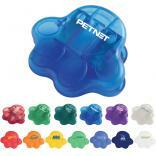 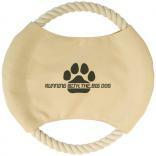 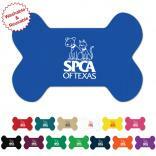 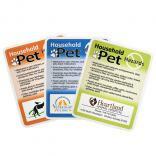 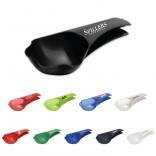 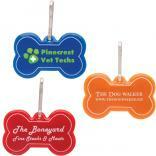 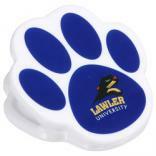 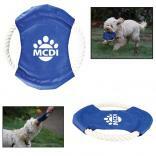 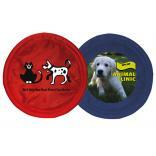 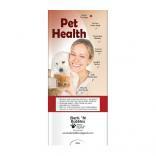 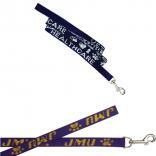 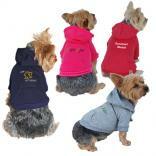 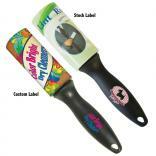 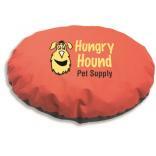 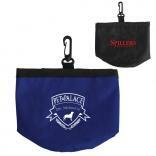 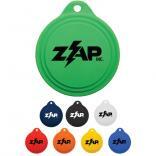 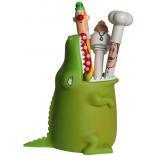 All of our custom printed pet promotional merchandise includes your printed logo. 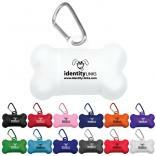 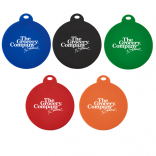 Our personalized pet promotional items will remind your clients and prospects of your product or service and will be a continual reminder of your good will. 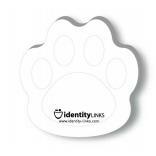 Our new bone shaped logo items and paw shaped promotional products were introduced at the Las Vegas show and received an exceptionally positive response by all attendees. 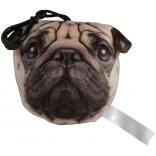 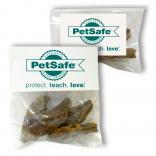 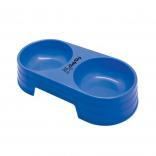 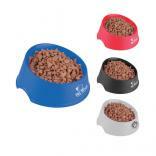 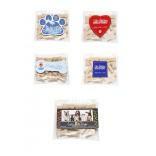 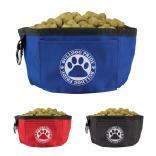 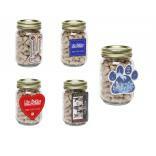 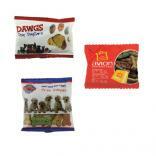 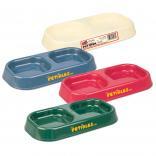 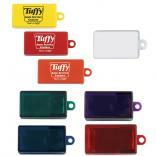 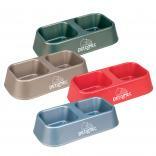 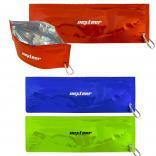 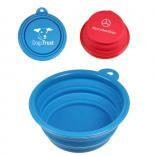 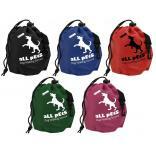 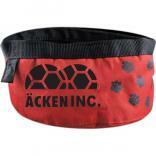 Be sure to also check out our doggie pill box promos and our high-selling logo poop bags! 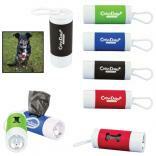 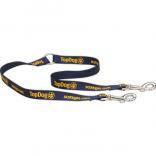 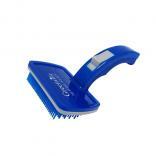 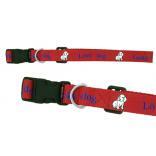 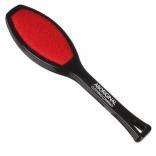 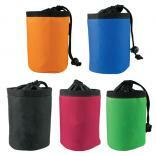 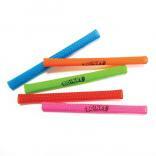 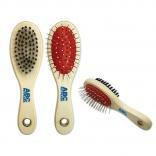 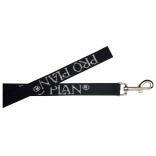 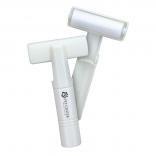 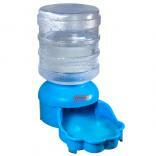 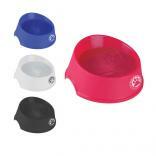 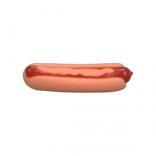 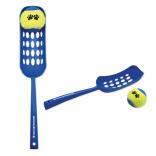 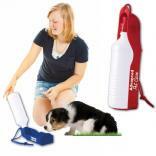 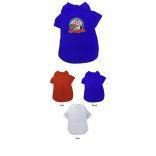 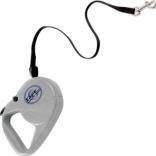 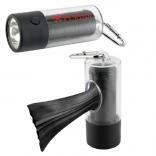 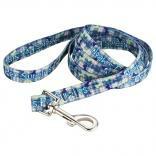 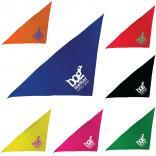 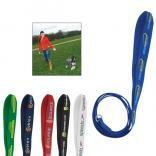 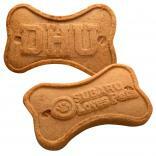 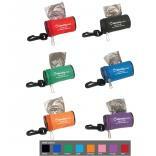 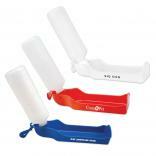 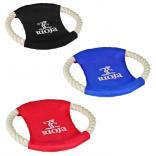 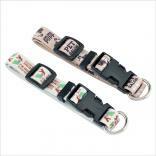 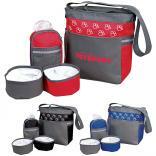 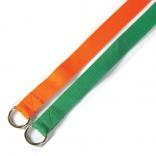 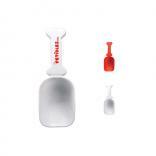 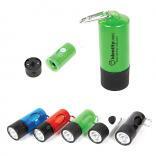 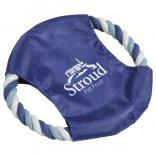 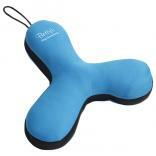 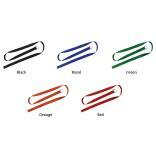 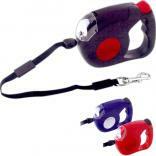 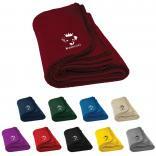 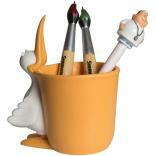 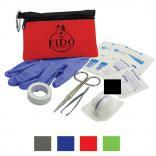 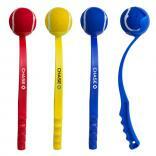 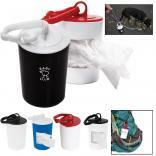 All of our dog promotional products and dog logo merchandise are available with rush service.